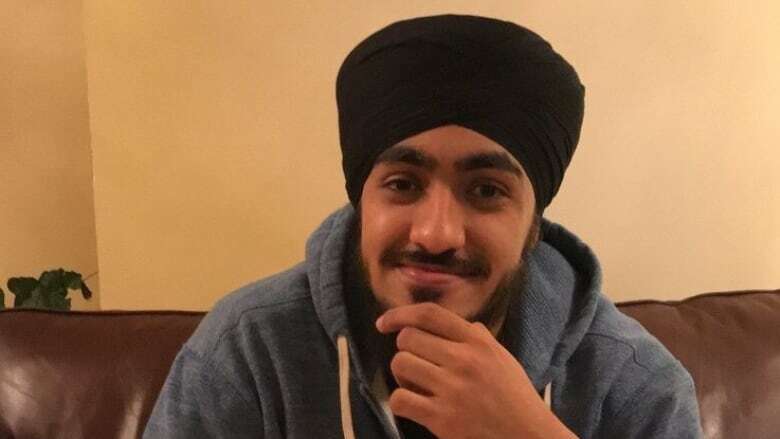 Peel Regional Police have arrested a fourth suspect in the death of Paviter Singh Bassi. All four suspects have now been charged with first-degree murder. Peel Regional Police have arrested a fourth suspect in the beating death of man in Brampton. The victim, Paviter Singh Bassi, was discovered with life-threatening injuries in the early evening of March 19 and died in hospital the next day. Police say he was beaten with a weapon. On Wednesday, investigators arrested and charged Harminder Bassi, 24, with one count of first-degree murder. He is scheduled to appear for a bail hearing on Wednesday. Three other suspects — Karanvir Bassi, Gurraj Bassi and Khatpra Guryodh — have already been charged with first degree murder. Despite sharing a family name, Peel police say the victim is not related to any of the accused attackers. 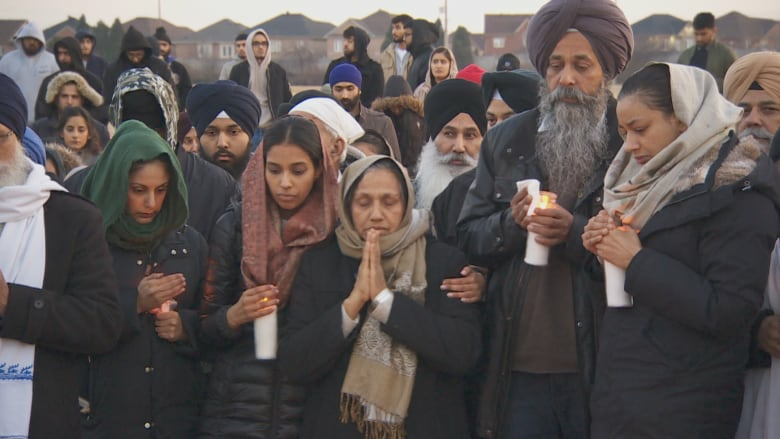 ​Shortly after police announced Wednesday's arrest, the victim's sister sent her thanks to the Brampton community for assisting in the police investigation. Dozens of people attended a candlelight vigil for Bassi in March. The 21-year-old has been described by family as "thoughtful, hard-working, determined and full of love." "Paviter was an inspiration to his family, friends and community," his family added in a statement. Police are still appealing for witnesses to step forward. They are also seeking any surveillance or dash-cam footage that may assist the investigation.